These days we all want a nice destination wedding. Both the bride and groom wants to have a destination wedding, so that they all can, friends and families, can enjoy the scenic beauty of their destination wedding. In a destination wedding venue beach wedding is very much popular. Coz we all wanna have some fun with all the wedding rituals going on and all. To have a destination wedding we need Destination wedding dresses also . Cocomelody has got some amazing collection of Beach Wedding dresses for all the brides to be :) They have large variety of beach wedding dresses waiting to get purchased from you guys, the dresses at cocomelody are of high quality available at pocket friendly prices. A Lace design beach wedding gown, this dress will give you a very dreamy look in your wedding day, in between all the guests you will feel like on top of the world. 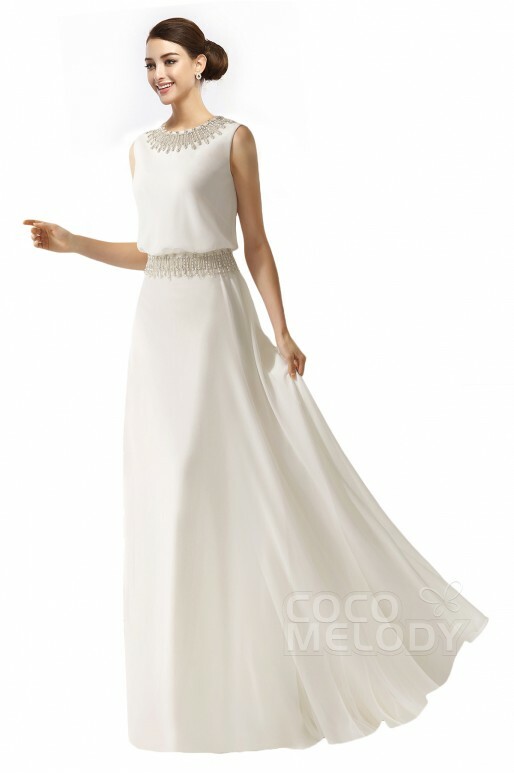 A knee length dress with black applique work gives this dress a different look from all the beach wedding dresses. A perfect fairy-tale beach wedding dress, the dress will make you look as elegant as you want plus the work at its waist and neckline is very much beautiful.